LAMP is currently working with Montrose International on the Saving Lives in Sierra Leone programme. Saving Lives in Sierra Leone Programme (SLiSL) is a 5-year £150 million programme funded by DFID. It aims to save women’s and children’s lives by improving the quality, availability, and accessibility of reproductive, maternal, newborn and child health services in one of the poorest countries in the world. 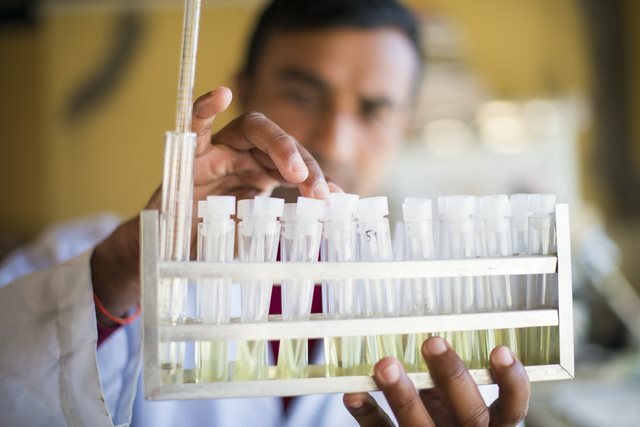 A consortium of partners, UN and NGO, are working together to implement the different components of the programme which include setting national priorities, district management and service delivery, ensuring drug availability, improving Human Resources for Health, Water, Sanitation and Hygiene, and community engagement efforts. Montrose International is providing the monitoring, evaluation, learning and review (MELR) services for the programme. By March 2021, the programme aims to reduce preventable deaths among women, adolescents, girls and children in Sierra Leone. LAMP has developed a VFM strategy and framework and from December 2018, LAMP is providing ongoing VFM support to the programme. This includes delivering VFM quarterly reports and conducting the annual assessment. Case studies and a CEA methodology will be developed to demonstrate the results achieved by the programme. Working with different IPs including the UN and a consortium of NGOs to put together a practical VFM Strategy. Delivering a workshop on VFM to the different implementing partners and creating a comprehensive strategy. 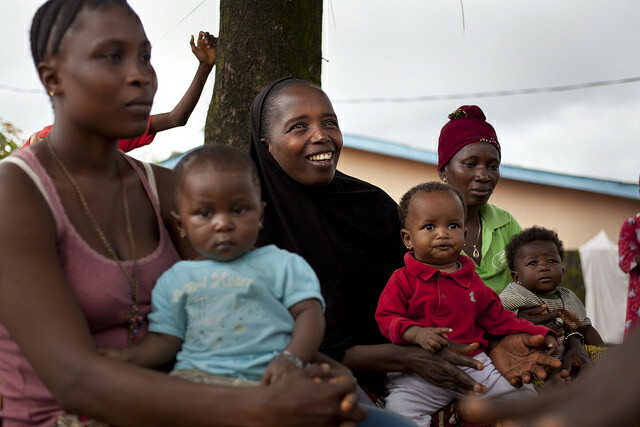 Providing ongoing VFM support to a large and ambitious health programme in Sierra Leone.